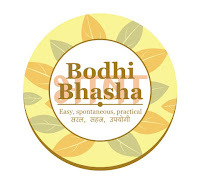 Bodhi News & Analysis - 10 Mar. 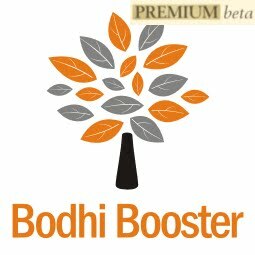 Welcome to Bodhi News for 10 March, 2017 - from Bodhi Booster knowledge portal! 1. Indian politics – Though the results of the assembly elections in 5 states will be declared on March 11, exit polls give the BJP a lot to cheer. Almost all show the BJP emerge as the single largest party in 4 out of 5 states. If the exit polls are any indication of the actual results, the BJP seems set to establish its supremacy firmly. 2. World politics – South Korea’s Constitutional Court upheld the impeachment of President Park Geun-hye over a graft scandal involving big business that rocked the country. Park is the first South Korean President to be impeached. 3. World politics – White House Press Secretary Sean Spicer said that the Trump administration wants to build deeper relations with India and said that it would be a move forward in terms of their foreign policy. President Trump has clearly and frequently spoke about strengthening India – US relations. 4. Society and culture – Parliament passed the Bill to raise paid maternity leave to 26 weeks from the earlier 12 weeks for women working in the organized sector. The law would be applicable for all establishments employing 10 or more people. 5. World politics – Donald Tusk gets a second term as EU Council President amidst strong opposition from his native state Poland. The job is the bloc’s one of the most prestigious jobs involving chairing summits, coordinating work of member countries and ensuring a near consensus of the members on international platforms. 6. Terrorism – After the killing of the MP train blast mastermind Saifulla in an encounter in Lucknow, his father refused to accept his body stating that he does not want to own a traitor who worked against the country. Home Minister Rajnath Singh praised his gesture as a true patriot. 7. Indian economy – PM Modi expressed confidence that there would be a breakthrough on the GST Bill as all states had positively cooperated. He hoped that the issue would be discussed democratically in the Parliament and the GST regime would be underway as per plans. 8. Demonetisation – The latest RBI data on the trends in digital transactions and currency holdings with the public post demonetization may be a setback for PM Modi’s cashless economy. Digital transactions dropped substantially in January and February signifying that cash is slowly making a comeback. 9. Indian economy – In its first projections for India post demonetization, the World Bank has lowered India’s GDP estimates for the year 2017 to 7% from its earlier estimates of 7.6%. The World Bank has said that the unexpected demonetization weighed heavily on the growth. 10. Indian politics – With exit polls suggesting the emergence of the BJP as the single largest party in UP, CM Akhilesh Yadav said that it was the responsibility of all secular forces to join hands to stop the BJP from coming to power in India’s largest state. Can people expect a nephew-Aunty alliance in UP? 10. भारतीय राजनीति - एग्जिट पोल्स के अनुमान घोषित होने, और उनमें उ. प्र. में भाजपा के सबसे बड़े दल के रूप में उभरने के अनुमानों के बाद उ. प्र. के मुख्यमंत्री अखिलेश यादव ने कहा कि सभी धर्मनिरपेक्ष दलों की जिम्मेदारी है कि भाजपा को सरकार बनाने से रोकने के लिए वे एकसाथ आयें। क्या इससे प्रदेश में बुआ-भतीजा गठबंधन की उम्मीद कर सकते हैं? 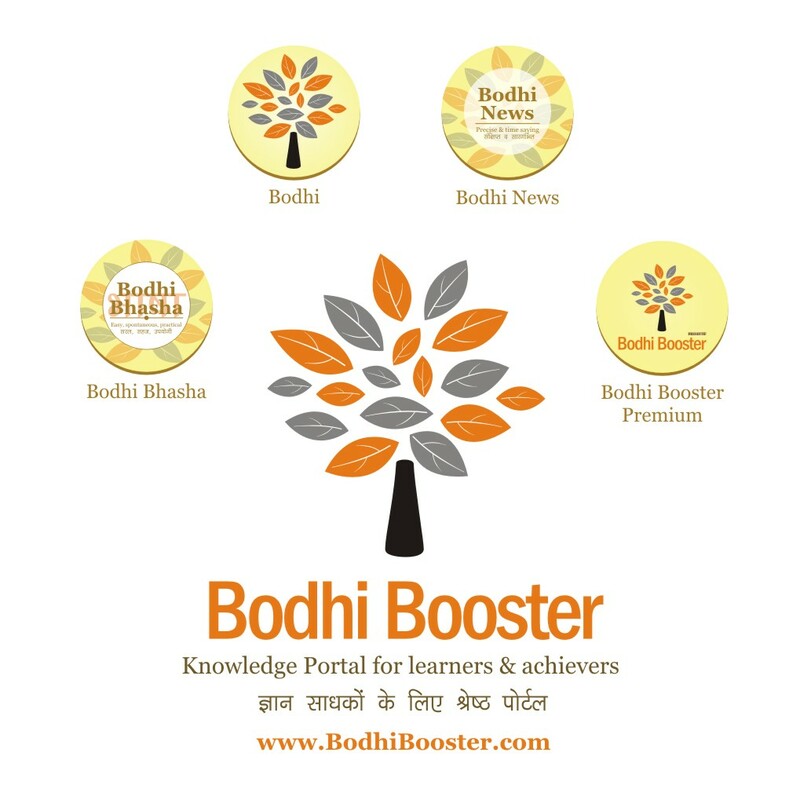 Day Facts for 10-03-2017 - LAW, SOCIETY, FILMS, SPORTS – The English Common Law arrives in India! 1. Beginning with its application in the 17th century to British subjects in small areas in certain parts of India which were known as the Company's factories, the Common Law of England with its statutory modifications and the doctrines of the English courts of equity has influenced the complete legal system of India. 2. The growth of a foreign-style jurisprudence in India was a surprise as the first British settlement made in India was made by a few foreigners for the purpose of trade in a very populous and highly civilised country, under the Government of a powerful Muslim ruler, with whose sovereignty the English Crown never interfered. 3. The history of present-day Indo-British jurisprudence commences with the formation of the London East India Company in 1600 in the reign of Queen Elizabeth I. The charters of Queen Elizabeth and James I granted to the Company in the years 1600 and 1609 gave the “power to them to make, ordain and constitute laws”. 4. In order to administer justice as per their notions, Sir Thomas Roe, the Ambassador of James I of England, secured by a treaty with the Moghuls in 1618 the privilege of deciding the disputes between the English in their factory at Surat! 5. Between 1686 and 1694 the Company purchased certain villages in Bengal with the consent of the Nawab of Bengal and acquired the status of a Zamindar in regard to these villages. As the Zamindar the Company held Zamindar's courts exercising both civil and criminal jurisdiction. 6. These courts derived their authority from the Moghuls as the Company held its Zamindari from them. The law administered and the procedure followed in these courts were similar to those in the courts where other Zamindars exercised the jurisdiction. 7. The year 1726 marked the end of the first period of the exercise of British power in India. It marked the rise of the factories at Bombay, Madras and Calcutta which in course of time grew into the three Presidency Towns. The Company gradually increased the area of its supervision and control over places surrounding these growing factories, called mofussil. 8. In the year 1726 the Crown granted Letters Patent creating mayors' courts in the Presidency Towns. These were not to be the Company's courts but courts of the King of England, though at that time the King had no claim to sovereignty to any part of the country except the island of Bombay. 9. More than a century later, in the year 1863, Her Majesty's Privy Council had occasion to consider when the English criminal law came to be introduced in India and also the extent of its application. 10. When Warren Hastings came to set up civil courts in Bengal, Bihar and Orissa after the Company had become the sovereign of these territories, he laid the foundation of the application of their personal laws to Hindus and Muslims which has continued up to today. 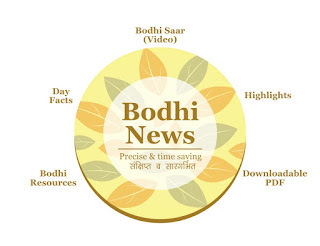 Bodhi News: Bodhi News & Analysis - 10 Mar.